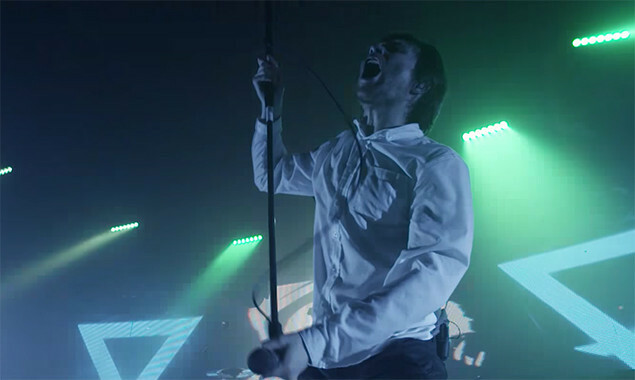 Enter Shikari have released a documentary that follows them on their UK arena tour that took place in February of this year. The 30-minute film contains live footage, behind-the-scenes material and interviews with the band. “It was great to have Alexy along to document the biggest tour of our lives," frontman Roy Reynolds said about the collaboration with filmmaker Alexy Makhov. "He captured both the tension behind the scenes and the emotional release on stage perfectly! " The band recently released a live video for 'Redshift', which was the only full live track from their London show that survived a technical issue. The audio recording of the full show, however, did survive and is likely to be released later this year. 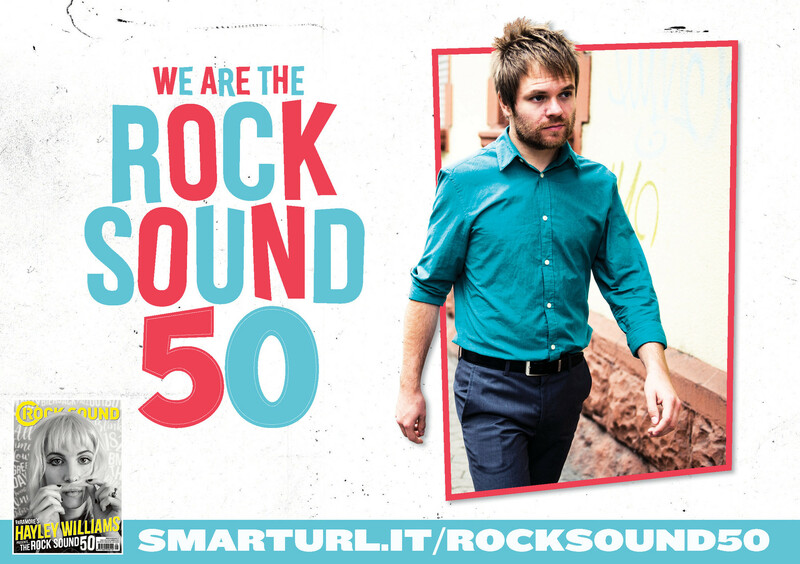 Enter Shikari frontman Rou Reynolds is in the Rock Sound 50.